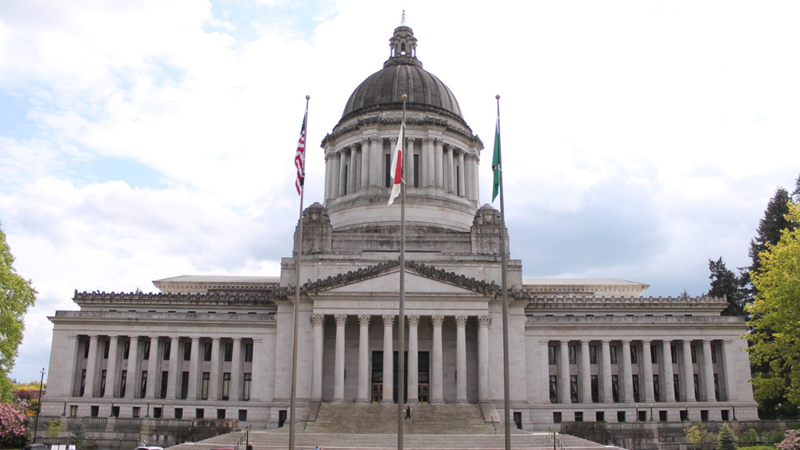 January 29, 2019, is Lobby Day for environmental advocacy in Olympia. Lobby Day is an event where environmental advocates like you gather to learn from experts about the clean energy priorities at the state level. Eastside Audubon will be participating and calling on elected officials to build durable policies that benefit birds and people. Training: Learn from experts about the benefits of each priority and how to make a compelling case about them to your state representatives. Meetings with Elected Officials: Meet face-to-face with your representatives in the legislature and share your support for climate action and why it's important to you. Audubon Washington will set up all meetings – all you need to do is show up! Fellowship: Meet people who share your concerns and are committed to building a sustainable Washington State – one where birds and people thrive together. Network and make new friends. Lunch will be provided. The event is designed to build throughout the day. The workshop in the morning prepares attendees for legislator meetings later in the day—the true purpose of the day. It’s important to plan to attend the entire event if you are able. If you’d like to join us, please contact Tim McGruder at tmcgruder@gmail.com with the following information: your name, your legislative district (to find it, click here), whether you’re willing to drive and, if so, how many passengers you can take. We hope you can join us!